Edward Snowden’s favorite Pokemon is none other than the glitch-tastic Missigno. Edward Snowden’s favorite Pokemon is none other than the glitch-tastic Missigno. 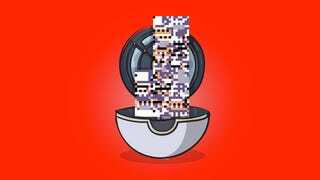 An appropriate choice, if you know what the mysterious Missingno is.